Sign1News: Starbucks opens first signing store! 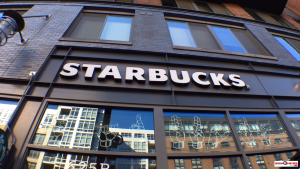 Home / Full / Sign1News: Starbucks opens first signing store! Starbucks opens its first signing store in Washington, D.C. TODAY! Sign1News was invited for a sneak peek before it was opened to the public. Check it out! To join the conversation, visit our Facebook community.